When it comes to keeping track of everything around the house, I have to tell you— I am THE WORST at remembering what needs to be done. Like the absolute worst at it. In order to have some semblance of organization, I write down everything that I need to do. The lists can add up quickly and I simply don’t have the bandwidth to remember it all… Thankfully I have some extra help these days. And it’s totally old school- pen & paper! And because I’m writing it all down, it makes sense that I use a pretty open-ended planner. That’s why I love my Erin Condren LifePlanner™. It’s has a ton of empty space for each day but yet still allows me to create some structure for how I write down all the things I need to do and then, what I want to do. Since we are about to jump into the new school year, it makes sense for us to start the year off on an organized foot to make the transition easier. And that’s why I wanted to share my own day-to-day planning ideas with you. 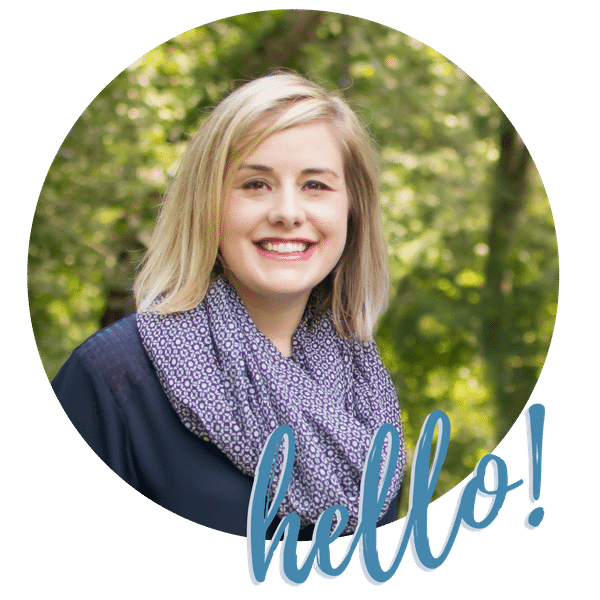 I am so happy to share ALL THE DETAILS (even the sweaty ones) over on my friend Abby’s blog Just a Girl & Her Blog. 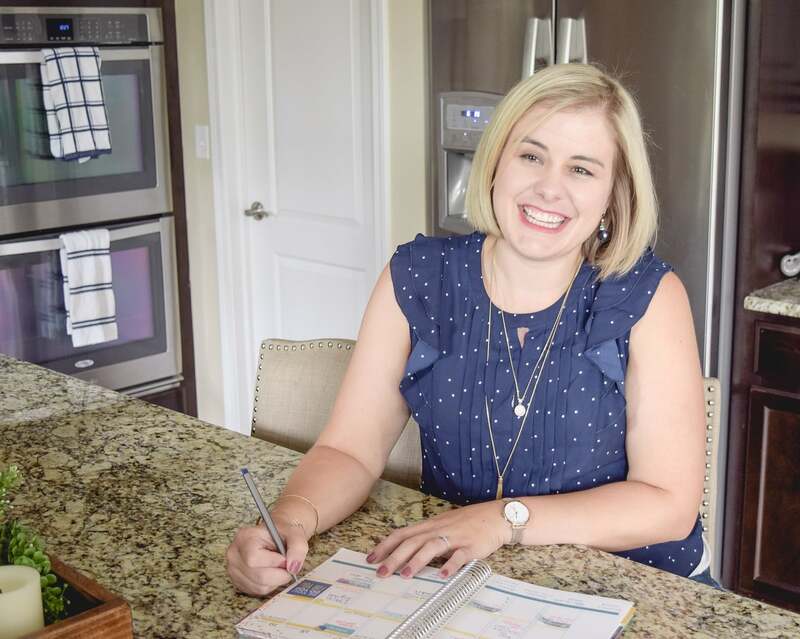 You’ll see how I meal plan inside my planner and even keep up with my blogging to-dos. 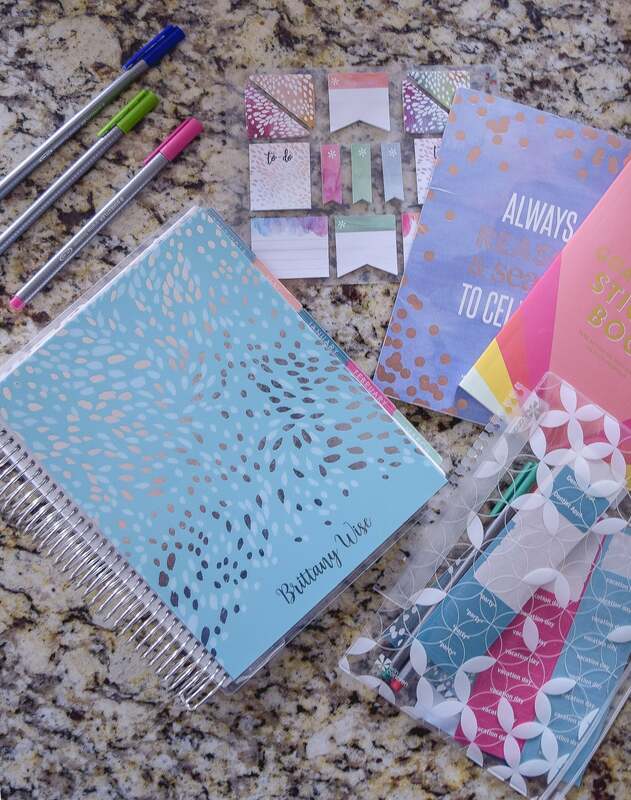 If you have been thinking about finally getting a planner, please do it! You’ll find that keeping all the important stuff (even if it’s important just for the day) in one spot will make your life easier. Thanks for stopping by today! Don’t forget to check out Just a Girl & Her Blog! 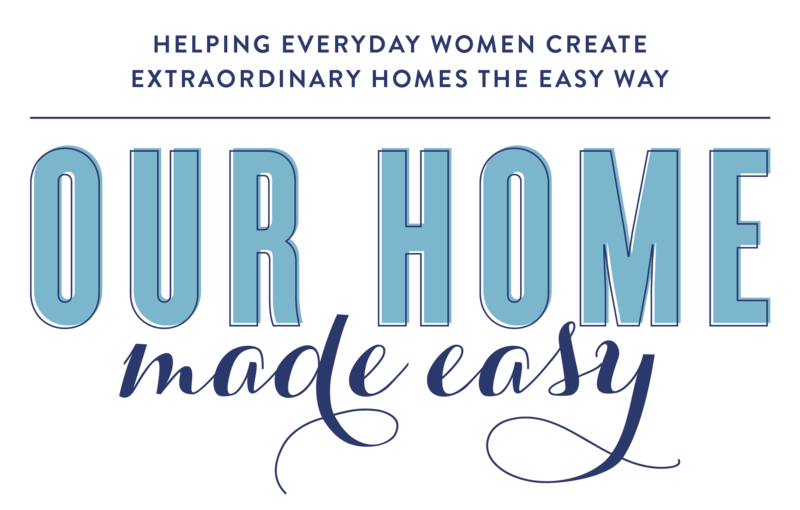 Not only will you find my quick & easy of planning, but you’ll find tons of organization and home decor ideas! 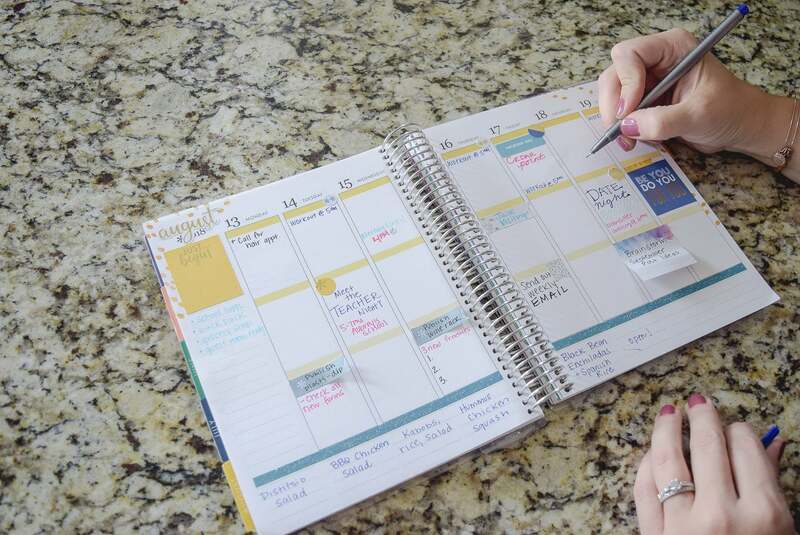 Take a look at A QUICK AND EASY WAY TO MAKE THE MOST OF YOUR PLANNER!